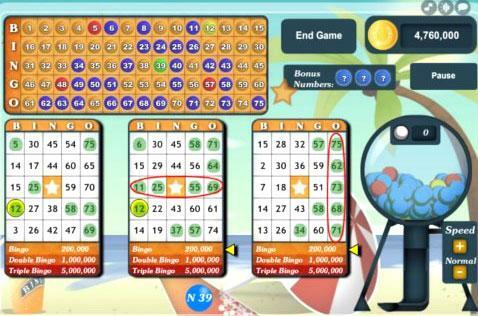 Put winning within reach with the Games app by GSN – your number one spot for FUN on Facebook! 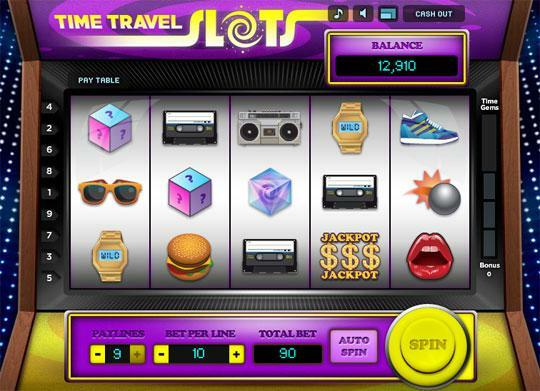 Discover new and exciting games like Wheel of Fortune Slots, Tri-Peaks Solitaire, Video Bingo, Undersea Treasure Slots, Fishdom, Hidden Objects, Vegas Nights, Word Scramble, and more! 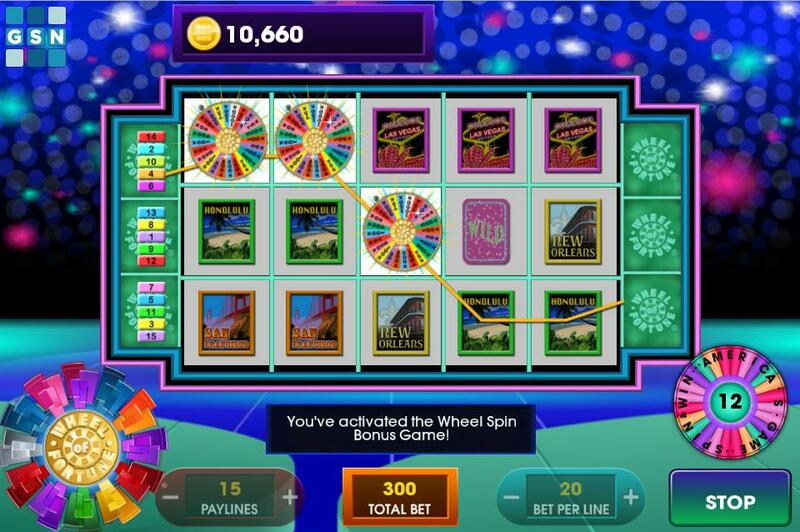 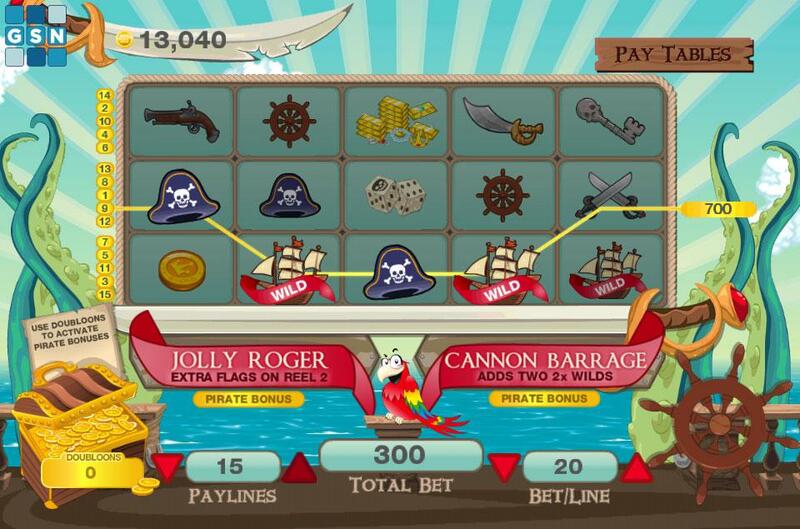 Play and challenge your friends to fun and addicting games like Deal or No Deal, Wheel of Fortune, Jeopardy, Tri-Peaks Solitaire, Video Bingo, Undersea Treasure Slots, 4 Elements, Fishdom, Hidden Objects Zoo, Vegas Nights, Word Scramble, and more!